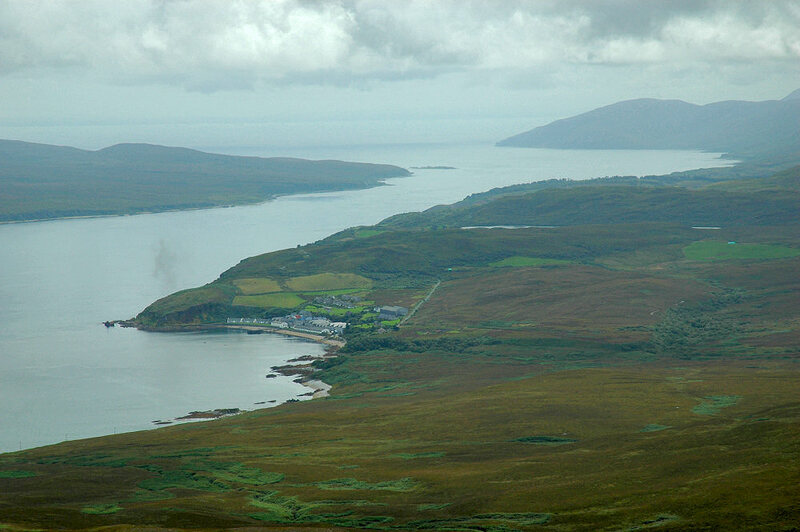 This view over the Sound of Islay is from the top of Sgarbh Breac, with 364m the highest in the north-east of Islay. It was taken during a walk in the north-east of Islay in 2005. It was quite cloudy and hazy on that day, I'm hoping for better weather and even better views during the Islay Walking Week 2008 in a few weeks. The second walk of the week will take us to the summit of Sgarbh Breac, hopefully providing excellent views and more photo opportunities.